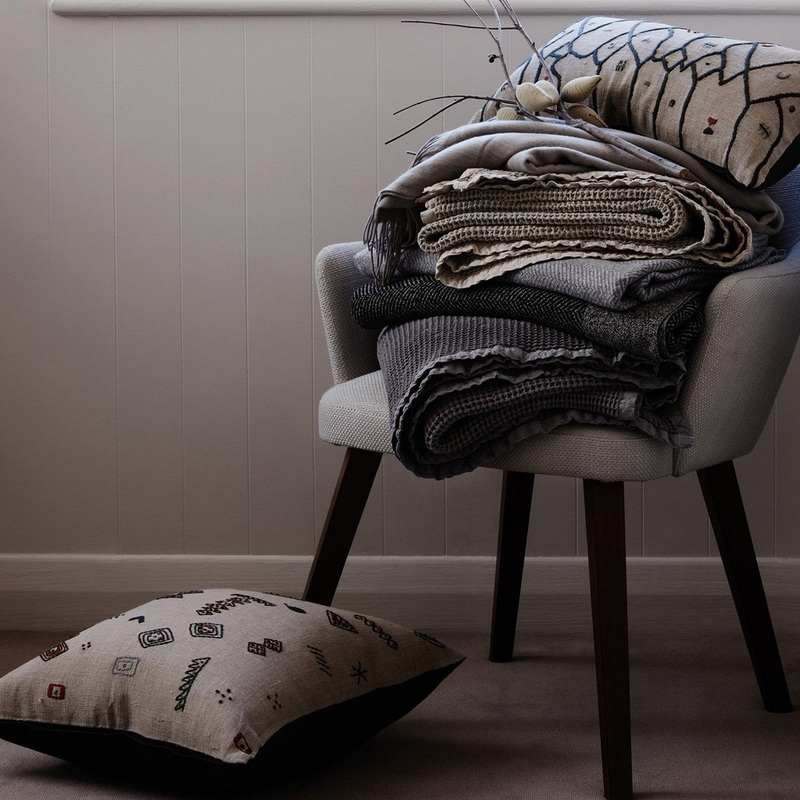 When it comes to throws in the winter, you may as well call us Sam I Am because we want them on the sofa, we want them as we loaf a-round. Want them in our bed, we want them up to our forehead. 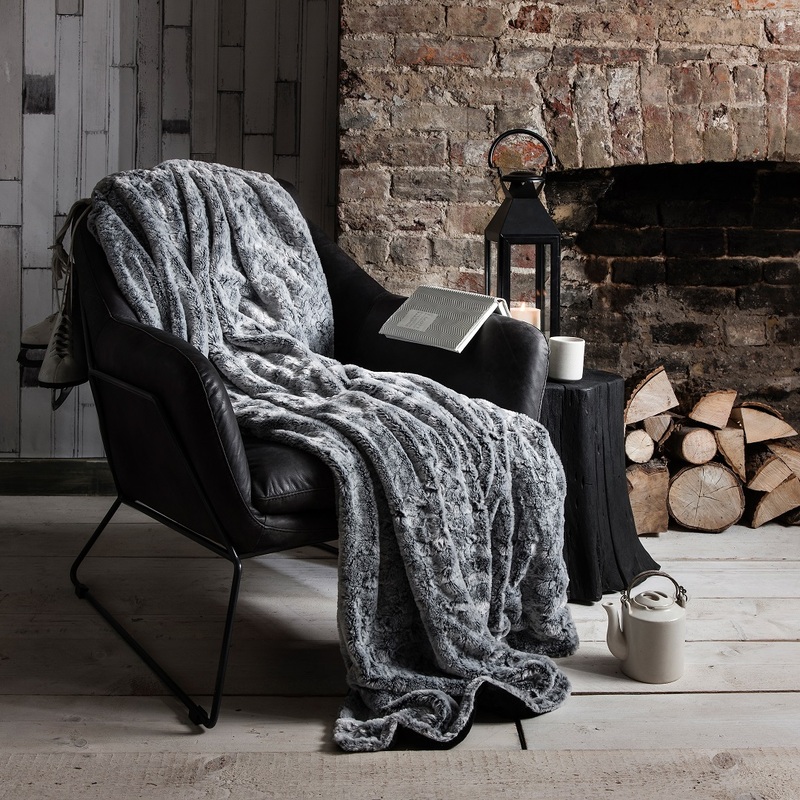 There are a range of throws that might take your fancy, but natural materials like cotton, linen, and wool that are often hypoallergenic are always a solid choice. And remember—these throws don’t have to go away when the temperature climbs back up. They always look stylish thrown over the end of your bed or over the back of a dining chair! If summer is the time for heading out with friends and soaking up some sun at the beach, then winter is the time to stay in with a good book. That doesn’t mean winter is a time to be alone, but it’s definitely a time for indoor activities. Whether you’re the type to curl up in bed, lounge out on the sofa, or have friends around and sit together discussing the latest book of your book club, it can’t be denied that books are a great winter activity. Or if you haven’t been in a reading mood lately, perhaps this is the time to start up that habit again with a brand-new book? Of course, books aren’t the only winter activity. That new addition to your streaming service that’s been calling your name is a great way to spend your winter evenings. The point is, is there a better excuse to rug up and relax? Is there anything more Winter Aesthetic than wrapping your hands around a warm mug of tea, coffee, or cocoa? We love that feeling when you take a big sip of a warm drink and you can just feel it flow down and warm you up from the inside. This is a great time to be a little indulgent with an amazing hot chocolate recipe that just felt too luxurious to enjoy as an everyday beverage. Maybe it’s time to enjoy a slightly fancier tea than your standard English Breakfast. Drinking tea is also the ultimate combo move. 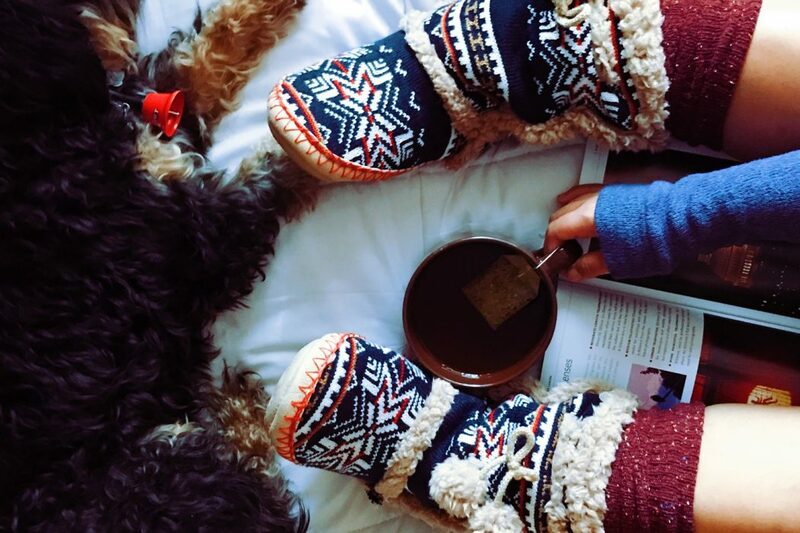 Drink tea and read a book, even coordinate your tea and book, while all cosy under some blankets. But just like books, beverages can be a social event too! Invite friends over for a cosy tea party! Try out a new tea, coffee, or cocoa together. You could end up enjoying warm beverages every minute of the day in winter, and honestly? 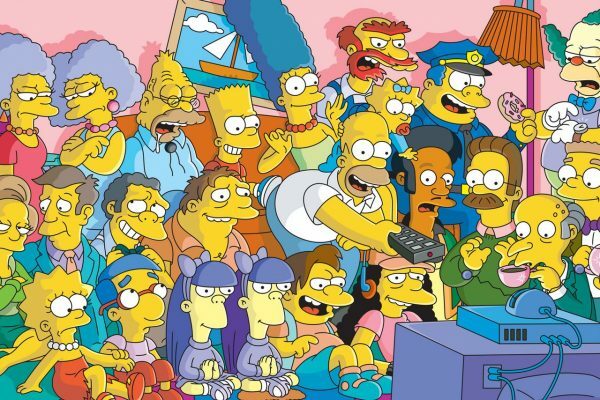 That sounds like heaven to us! Not everyone has a fireplace in their home, especially here in Australia. But that doesn’t mean the OG heater, fire, is out of your reach. 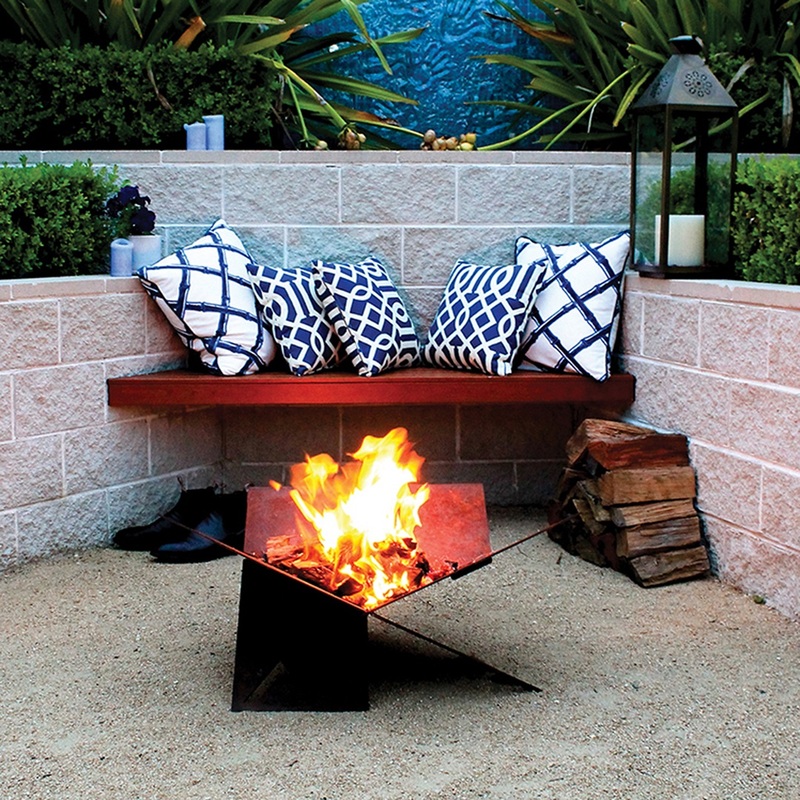 An outdoor fire pit could be just what you need to warm up your outdoor space this winter. Yes we have just gone on and on about how winter = indoors, but for those of you that can’t bear the thought of staying locked up all season, there are ways to bring warmth outside. It’s time to pull out those marshmallows, kids. Fire pits mean having a campfire in your own backyard in safety. (Of course, check your state’s laws on open fires, but for the most part you should be OK throughout winter.) It’s important to be safe with fire at all times though, and remember to not leave and little ones near an open flame unattended. This technique to stay warm is a little more conceptual and might not be for everyone. But hear us out. People tell you to picture a warm fire to trick your body into feeling warm when it isn’t, right? 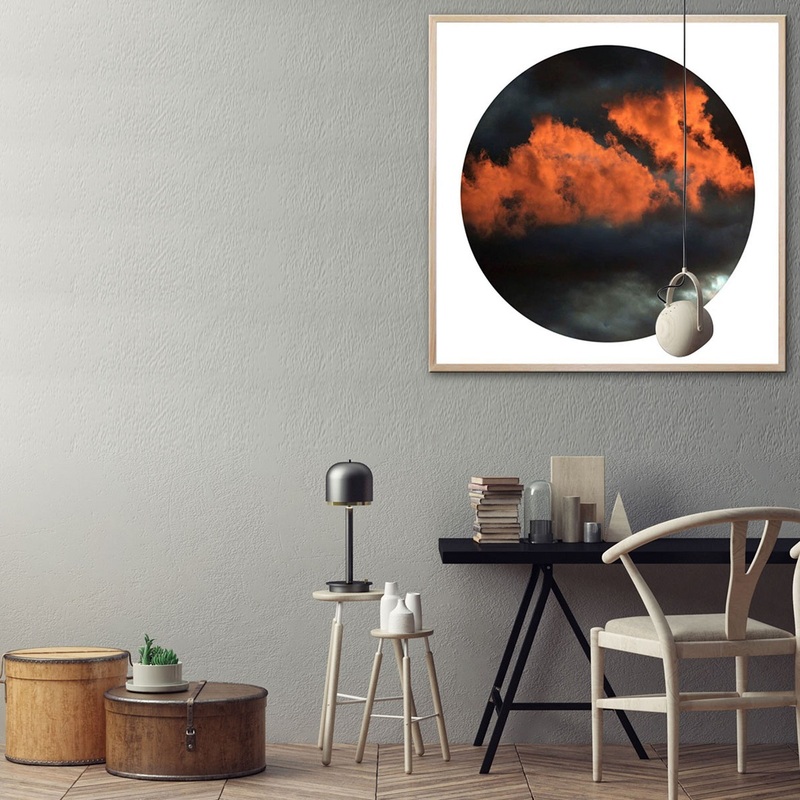 So even better than that is to have a home décor that makes you think of a warm fire without even trying. Wall art is the easiest (and least permanent) way to attempt this technique. But simple things like painting your walls a warmer colour could make a big difference when it comes to feeling warm and cosy at home. This is good advice all year. It’s always important to change and wash your sheets regularly. In the winter though, you want to change your sheets for more than just hygienic reasons. 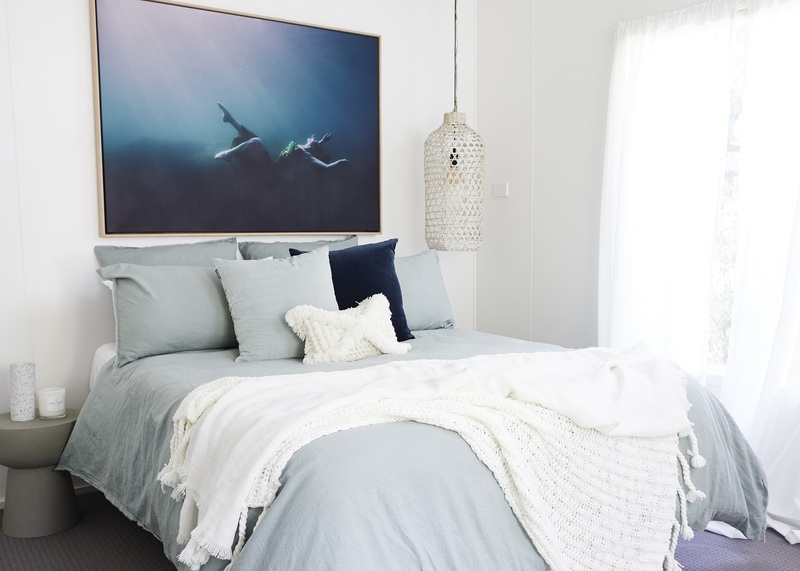 Switch out your breathable cotton or linen sheets for thicker, more winter-friendly, flannelette alternatives. Thicker sheets will let less of your natural body heat escape. This means that you’ll feel warmer. 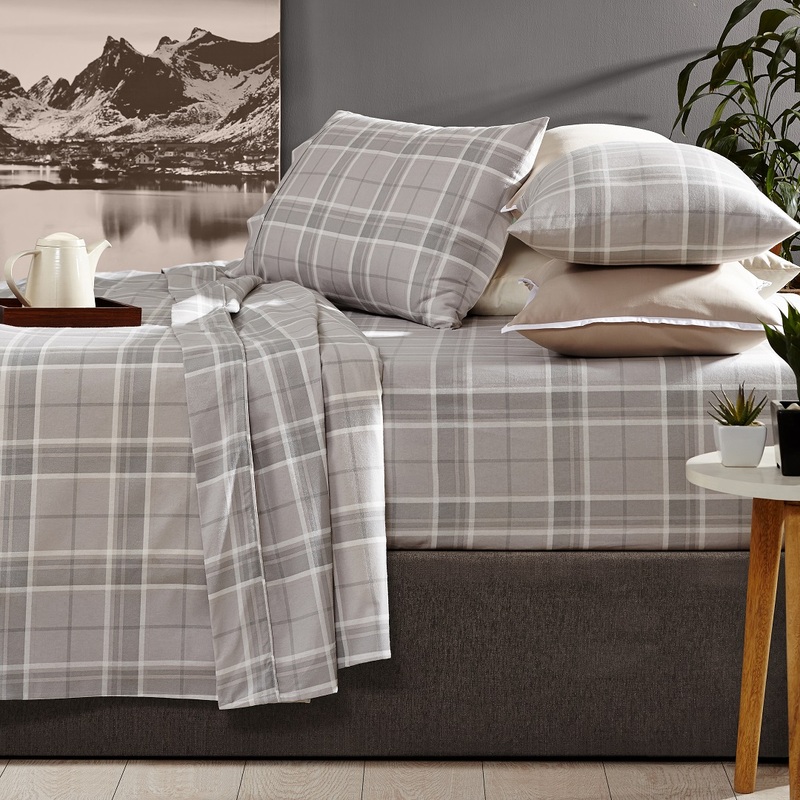 Flannelette is the most popular winter option, but a lot of good polymer materials can do the trick too. Polymer materials like polyester often get a bad rap for not being breathable. While this isn’t always true, it can be in some cases. There’s no reason for this to be a bad thing, though, not when you’re looking to let less heat escape from your cosy, cosy bed. 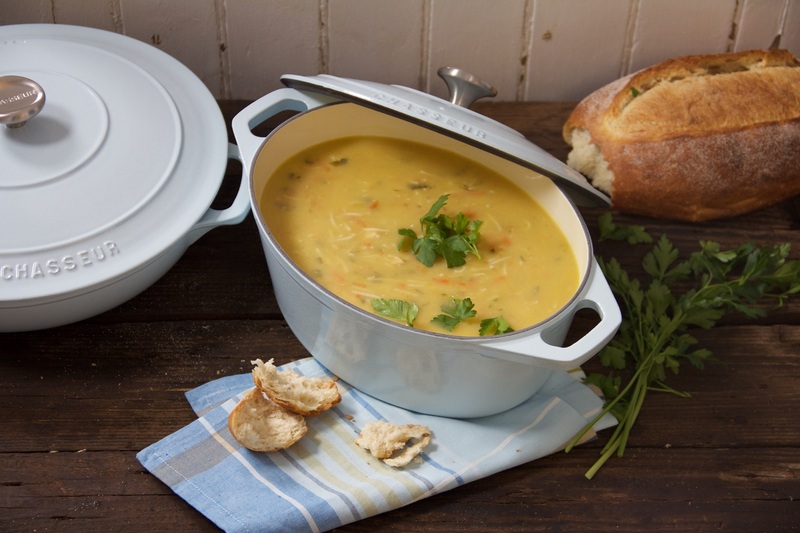 We’re pretty sure there isn’t a single person who would turn down a warm, home-cooked meal on a chilly day. So why not make that meal for yourself? A hearty winter meal (and maybe a cheeky winter cocktail or two) are sure to warm you up from the inside out. Not to mention, standing over a hot stove seems like a form of punishment in the summer, but in the winter? Yes I’ll cook dinner, so long as it means I get to stand near the warm, cosy, delicious hot stove. So by now you’ve got a hot meal; warm new sheets, ready for bedtime; warm interior styling; fiery accents, large or small; warm drinks; a relaxing activity; and blankets aplenty. What more could you want for the cosiest winter ever?